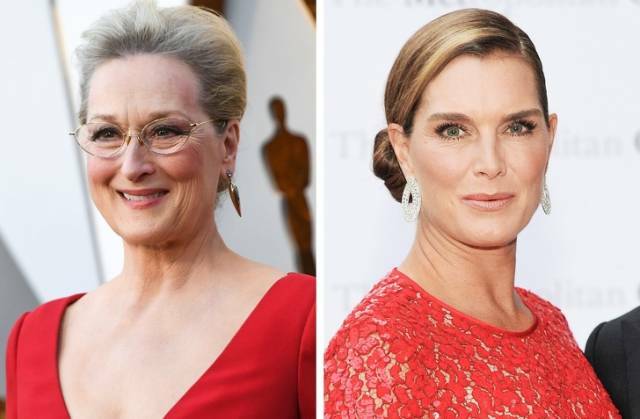 Actresses Meryl Streep and Brooke Shields are a first cousin and a niece accordingly. Meryl Streep’s father and Brooke Shields’ mother share the same ancestors of German origin. 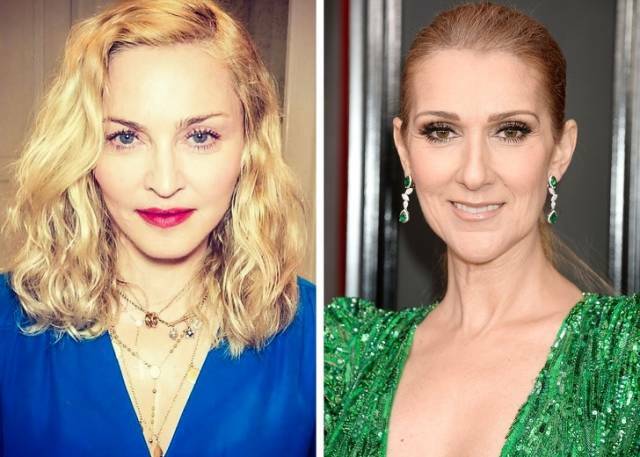 The pop-star Madonna and the Canadian singer Celine Dion are actually distant sisters. The study of genealogy and information obtained from archives showed that the common ancestor of Madonna and Celine Dion is a carpenter who lived in the 17th century. 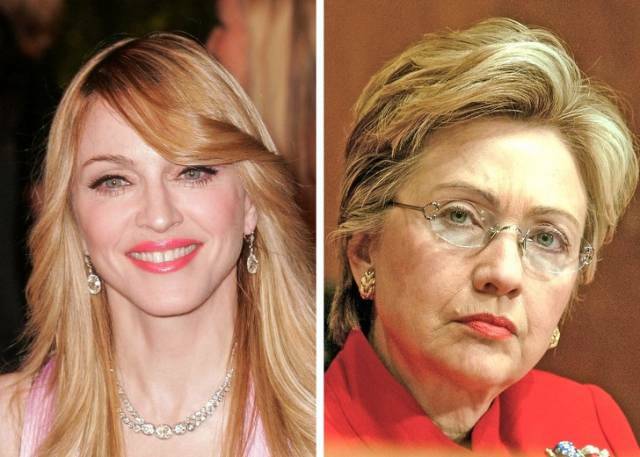 Madonna not only has Celine Dion among her relatives but also a presidential candidate of the 2016 elections in the USA — Hillary Clinton. These 2 strong and independent women are actually tenth cousins. Hillary Clinton has confirmed this on Ellen DeGeneres’ show. Ellen, by the way, is a distant relative of Kate Middleton. 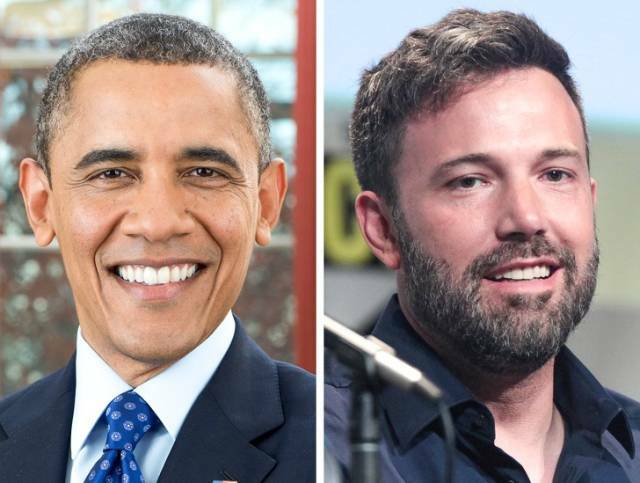 One of the famous relatives of the former president of the United States is the actor, screenwriter, and director Ben Affleck. Their common relative (to the twentieth degree) was John Savage. 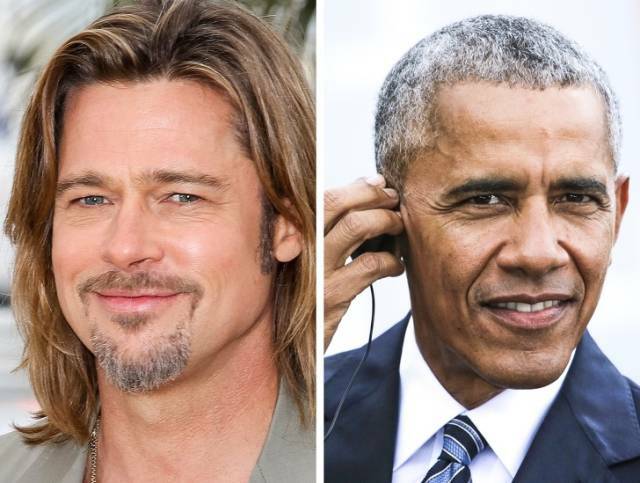 Obama’s relation to Brad Pitt is closer than the one with Affleck. The actor and the politician are ninth cousins. Their common relative was Edwin Hickman, who is closely related to Queen Elizabeth II and Marilyn Monroe. 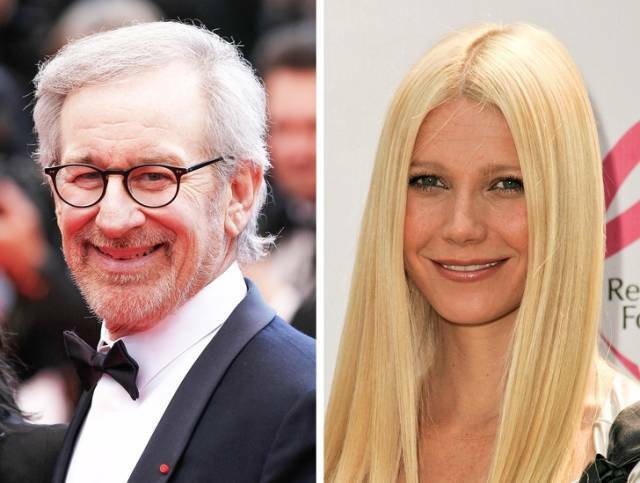 The famous director Steven Spielberg is the godfather of the charming Gwyneth Paltrow. They often spend time together, like many relatives do. Antonio Banderas was married to Melanie Griffith, who had a daughter named Dakota from her previous marriage with Don Johnson. The woman’s career in cinematography started with the film Crazy in Alabama which was directed by her stepfather Antonio Banderas. 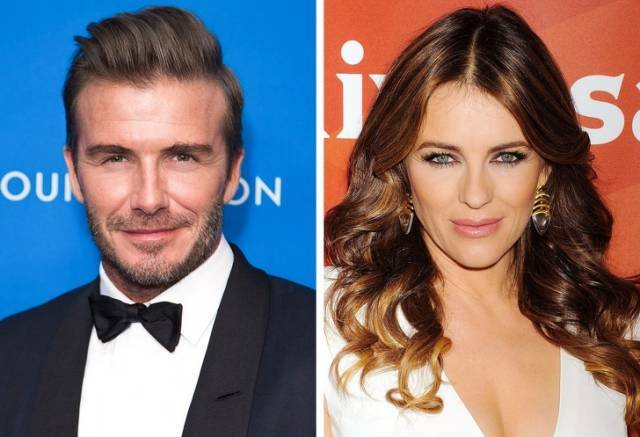 Lovely Liz Hurley is the godmother of the children of David and Victoria Beckham. Liz’s son’s godfather is Hugh Grant. 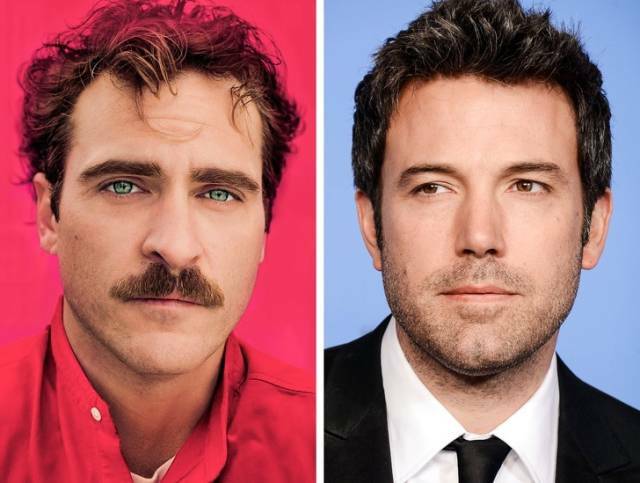 Joaquin Phoenix’s sister Summer is married to Ben’s younger brother, Casey Affleck. Now they have common nephews. 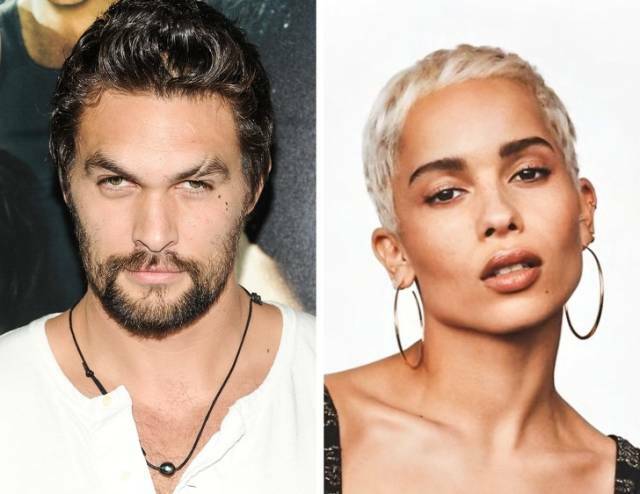 For many, Jason Momoa is the Khal of the largest Dothraki Khalasar — Drogo, the husband of the beautiful Daenerys Targaryen. And only a few know that in real life, Jason is married to the actress Lisa Bonet. She has a daughter, Zoe, from her first marriage with Lenny Kravitz and the young girl is a talented actress and fashion model. The relationship between the stepfather and the stepdaughter is based on mutual understanding.